Stuffed cabbage is not a traditional Japanese dish. It came to Japan from Eastern Europe and the Middle East. It has a very soft texture and amazing flavor. Japanese like to have it in chicken soup style or tomato sauce style. 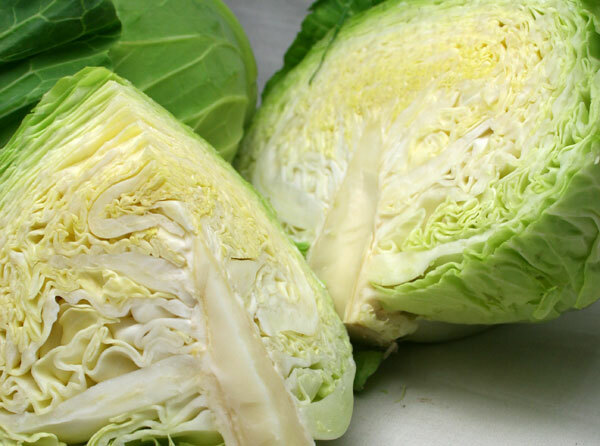 Cabbage is high in vitamin C and U. Vitamin U is officially called S-methylmethionine which is a good ingredient for stomach problems such as digestion, upper stomachache and so on. Japanese have the highest incidence of stomach issues in the world, despite having lower rates of most other health problems, because of our stomach/gut shape. Therefore, we often eat fresh cabbage for salad and for garnish. And also we have many kind of stomach medicine (over the counter) and most of those use vitamin U as an ingredient. I believe you will enjoy this dish as a fancy and healthy dinner! Categories: Chicken, Stuffed | Tags: Chicken, Delicious, Digestion, gluten free, Healthy, Homemade, Japan, Nutrition, recipe, Vegetable, Vitamin C, vitamin U, Vitamins | Permalink.